Home / Norscot / CAT 336D L Excavator with Demolition Shear 1:50 scale p&p included to UK and NI. 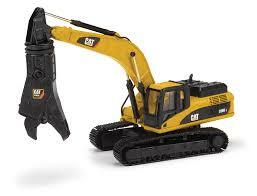 CAT 336D L Excavator with Demolition Shear 1:50 scale p&p included to UK and NI. 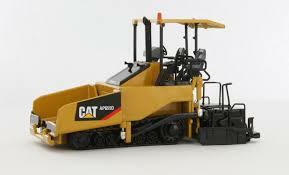 CAT 982M Loader 1:50 scale p&p included to UK and NI. CAT AP655D Asphalt Paver with Canopy 1:50 scale p&p included to UK and NI.